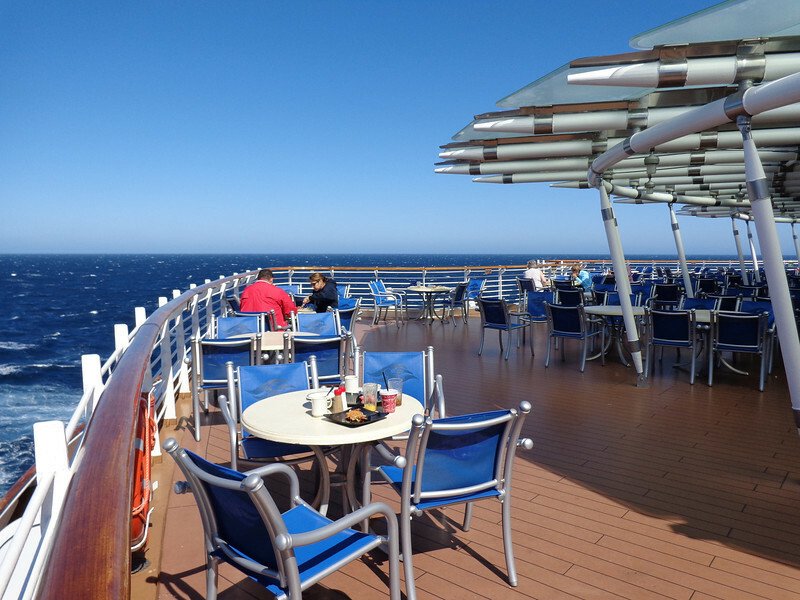 Speaking of the Buffet, here’s the open deck at the back of the ship at the buffet where you can take in some gorgeous sea views while enjoying breakfast, lunch or dinner... Beautiful! !